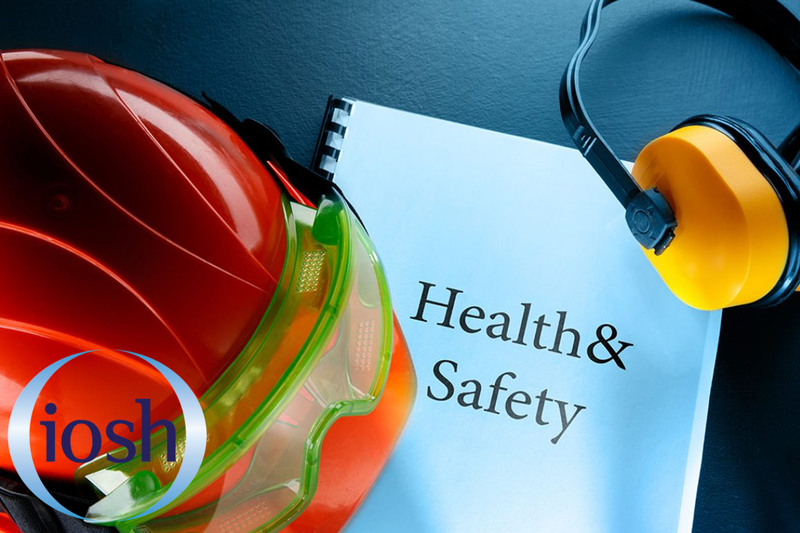 IOSH (Institute of Occupational Safety and Health) is the largest professional health and safety membership organisation, offering certified courses that are recognised worldwide. IOSH is a non-for-profit organisation that is committed to creating a safer and healthier world of work. IOSH is the largest chartered body for health and safety professionals. Over 179,000 people attend IOSH courses each year. Our IOSH courses range from a 1 day Working Safely course, providing attendees with basic knowledge and understanding of health and safety in the workplace, to our popular 4 day Managing Safely qualification which is ideal for managers and supervisors in any sector. We also offer refreshers courses so that you are able to keep your knowledge up to date. Our courses are provided by IOSH accredited training professionals, who offer the highest standard of training. Attending these courses will enable employees to feel safe in the workplace, by providing them with the tools to be able to recognise and report hazards, assess risks and become familiar with the most recent and relative legislation. We are able to provide practical and jargon free IOSH courses from our office, based in Bromborough, Wirral. Each delegate will be issued with a workbook to assist them both during and after the IOSH training course is finished. Light lunch is also included with our IOSH courses. Please inform our sales team of any dietary requirements and/or allergies at time of booking. Interested in undertaking one of our IOSH training courses in Wirral? Call us today on 0151 343 0588 to learn more. Alternatively, you can email us at sales@tltraining.co.uk and a member of our team will get back to you as soon as possible.